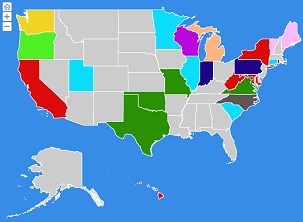 This map shows the differences in "covered entities" by state. Some e-waste laws apply only to households, while others apply to schools, small businesses, non-profits, government or a mixture of the above. There are many variations in the product types accepted under each state program. Some states accept a wide range of products while others are more limited. 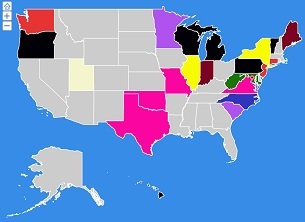 This map shows the electronic products banned from the landfills in those states. Those highlighted in yellow also have landfill bans, but aren't in effect yet. 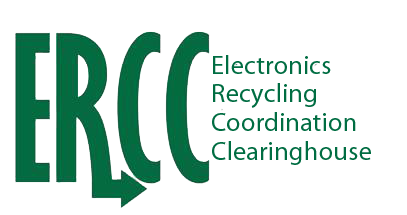 Many of the states with electronics recycling laws have requirements for retailers in their state. 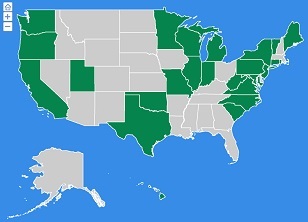 This map highlights the states that have retailer requirements. 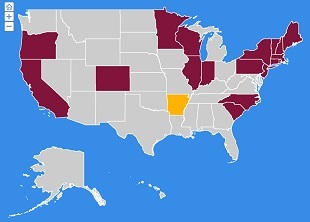 There are currently 25 states with e-waste laws (plus the District of Columbia). 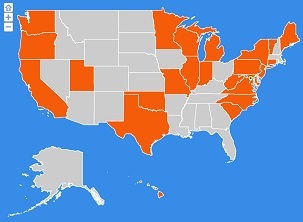 States highlighted in orange have passed some type of e-waste legislation.